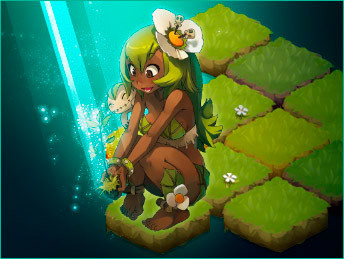 What is WAKFU? 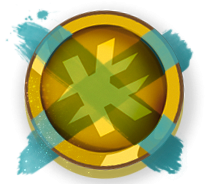 - WAKFU Tutorials - Learn to Play - WAKFU, The strategic MMORPG with a real environmental and political system. 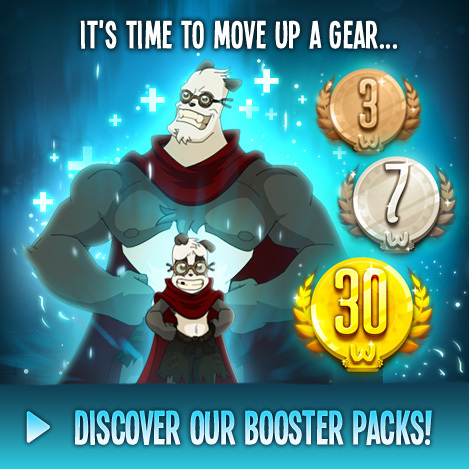 Nearly one thousand years after the start of the Dofus Age, the world is in ruins… New heroes are stepping out of the shadows, kindling hope... Everything must be rebuilt, and whether you’re a fighter, a politician, a merchant or a crafter, in WAKFU, everything depends on you! Dive into a massively multiplayer online role-playing game (or an MMORPG, for those in the know) and discover an original world in which humor and tactical battles go hand in hand! After creating your character from a choice of 17 unique classes, you’ll be able to fight, gain experience, make friends by joining a guild, and go on adventures to explore the world together. You can develop your character further by learning professions or applying for a political position in the Nation you’ve chosen as your own… Perhaps one day you’ll even become Governor! Want to give the game a go? Well, as luck would have it, you can try out all 17 of the game’s classes and discover the world of WAKFU totally free for as long as you like! Create an account, download the client and start playing right away!